Take a closer look at a select and exclusive group of celebrity real estate deals including the sales of Victoria and David Beckham, Kris Jenner, Edward Norton, the listings of Demi Lovato, Shonda Rhimes, A Star is Born screenwriter Eric Roth, The Godfather Horse Head House, and the purchases of Ellen Degeneres and Portia de Rossi. Plus one very special mid-century modern home for sale in Palm Springs. 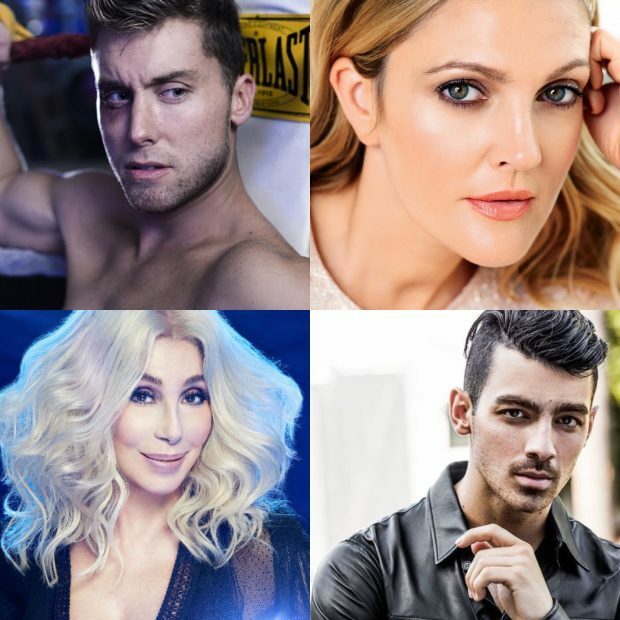 Take a closer look at a select and exclusive group of celebrity real estate deals including the the listings of Cher, Alice Cooper, Joe Jonas, and Ava DuVernay, the misses of Lance Bass and Billy Bob Thornton, and the sales of Drew Barrymore, Eva Longoria, & more. Enjoy! As the year draws to a close blockbuster celebrity real estate deals are on the rise. 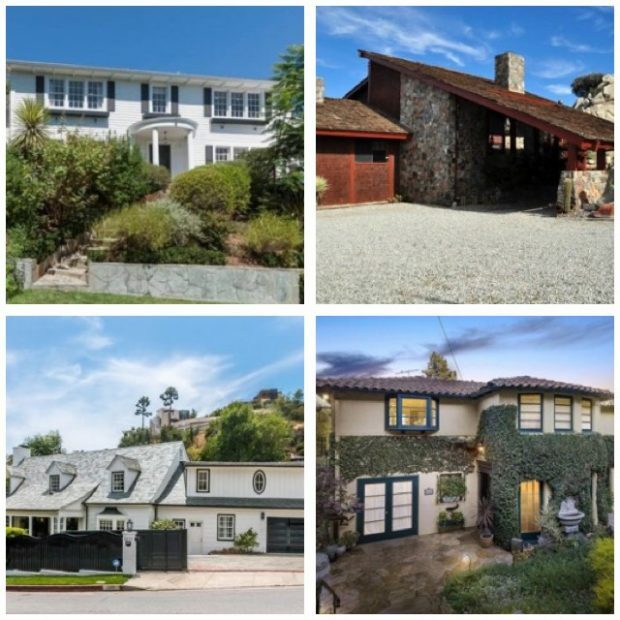 Here you can take a closer look at a select and exclusive group of celebrity real estate deals including the purchases, sales, and listings of Meryl Streep, Sandra Bullock, Charlie Puth, Adam Levine, Kristen Wiig, Simon Cowell, and more! 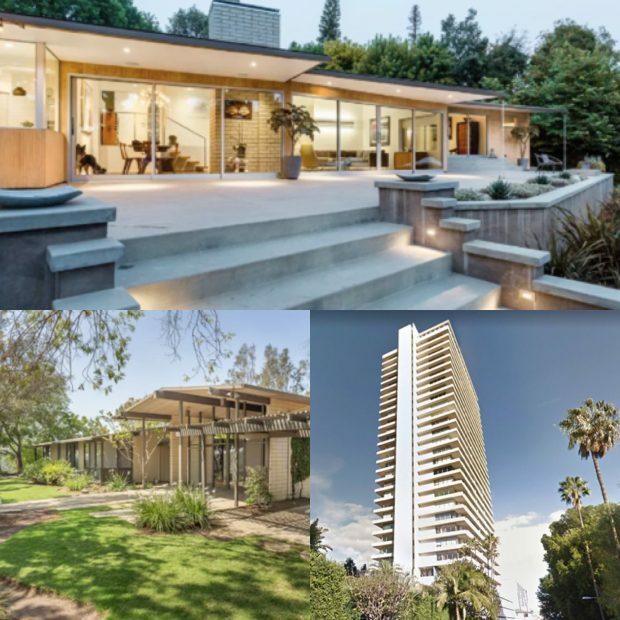 November has been a busy month for celebrity real estate in Los Angeles. 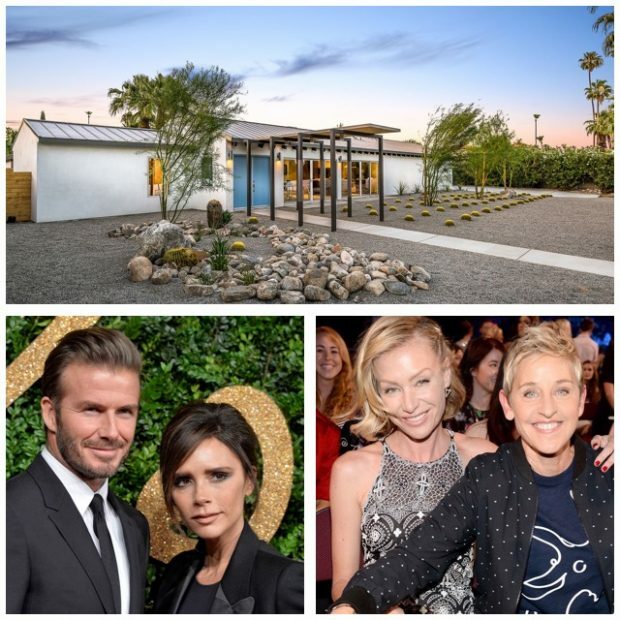 Here you can take a closer look at a select and exclusive group of celebrity real estate deals including the purchases, sales, and listings of Johnny Depp, Eva Longoria, Kathy Griffin, Halle Berry, and many more. 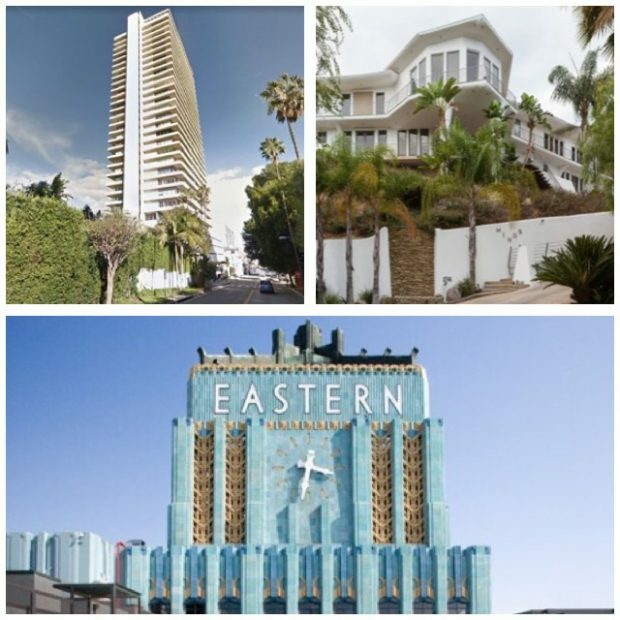 Plus the former homes of Elvis Presley, James Coburn, and Ellen Degeneres return to the market.